Mr. Andrew Julian Taliwaku, a Makerere University guild president aspirant. 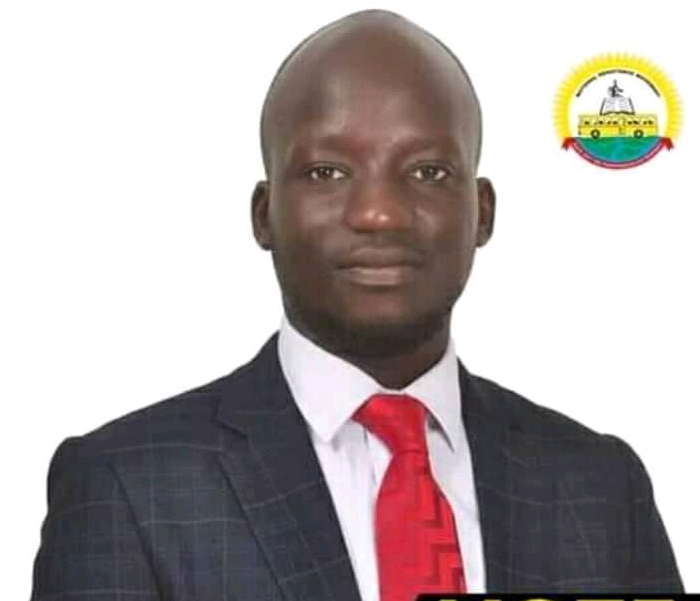 MAKERERE – Mr. Andrew Julian Taliwaku, an NRM candidate guild president aspirant also a third-year university student, has filed a petition for the adoption of supplementary exams. 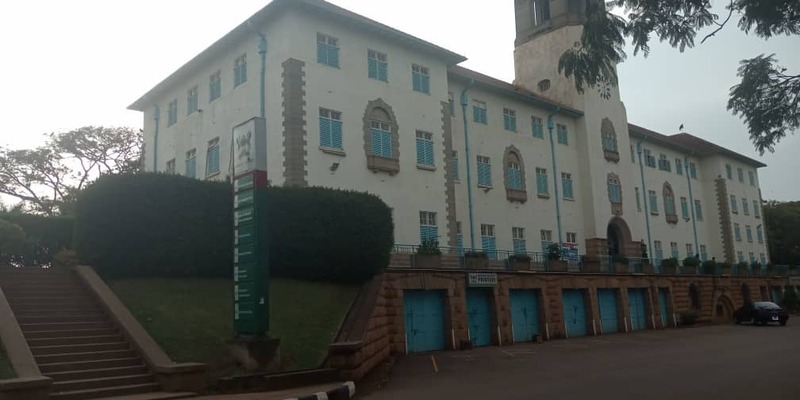 Mr. Taliwaku wants the chairperson of Makerere University Senate, together with his team to approve the adoption of the practice he says will save many students. According to Mr. Taliwaku, the university denies more than 10,000 students to graduate every academic year over small issues of marks. “As your next guild president, after voting for me and my cabinet, basing on nothing but merit, we will push for supplementary exams in our first 100 days in office,” he said in a Facebook post. He urged students to join him in forcing the university to revise the current academic policy and save hundreds of students that miss graduation every year.